If you have a car this location is great as there's heaps of parking on the street and it's very close to Burwood and also a very convenient drive to the City. If you don't have a car, there's also bus stops that go straight to the City and also to Burwood, these buses come quiet frequently so you wont need to wait around too long. The rent is $220 per week for one or $250 per week for two people. The location is great. Quiet Minutes to great cafes and close to the city. Public transport just around the corner. Hi, One single bedroom will be available from 13th April 2019 for a minimum of 3 months rent. 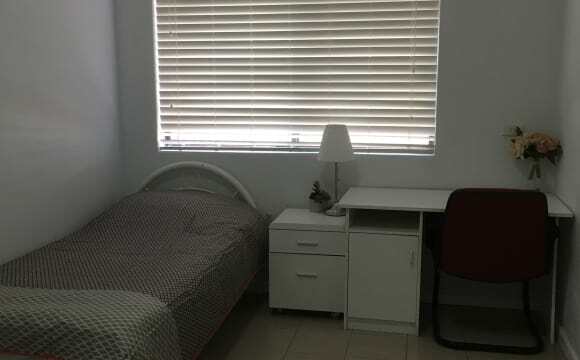 The room is furnished with a brand new double sized bed and mattress, an arm chair, a low boy, an unit shelf, a clothes rack and two bed side tables. Shared kitchen, bathroom, dining and living areas. Brand new furniture: couch, dining set, fridge, bed and dryer. Rent $250 per week includes electricity, water and internet. Pets and smoking are not allowed in this building. Sorry no couples. Working in Financial Services sector. Not an active party-goer but often like to go out and explore. Looking for a reasonable place to live in, nothing too exuberant, but with most basic necessities. As far as accommodation, biggest requirements are: Separate bathroom Some form of car-parking Don't mind hanging out with roommates on occasion for a meal or a drink. I’m an international student working full time and studying part time. On the weekdays I’m either at uni or at home studying or cooking and trying new recipes or just reading a book. On weekends I’m working, if I’m not working I’m usually out with friends. Love pets but don’t have one now. I’m clean and tidy and prefer to have my private time but also like some good company for a chat or just to have some coffee together. Sydney born. Work in Sales at Volvo Five Dock. went to St Patrick's College Strathfield for 10 yrs then Sydney University. I have a little Whippet girl as my companion. Hobbies are Literature, physical fitness and Whippet walking. Multiple spacious Living areas within the house, and a great backyard. Full amenities including TV, and Laundry and Fridge, Etc. 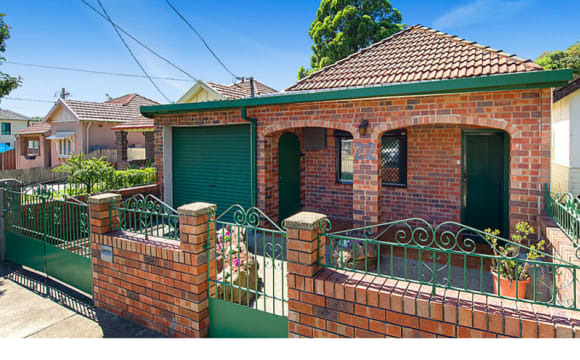 VERY close to public transport and easily accessible to M4 and Parramatta Road. Close to wangal park 10 to 15 minute walk to burwood station. Quiet location. AVAILABLE FOR SHORT TERM RENT Room 2 available! The apartment is located in the leafy Kings bay Estate in Five Dock. 20 min bus to the City, Broadway. Parramatta Road bus stops a few minutes away. Easy bus links to Burwood, Ashfield, and Strathfield. Conveniently located to village shops, supermarket, cafes, and Five Dock Leisure Centre Gym, local parks, Golf club and waterways are 5 minutes walking. Premium accommodation. The room is a light and airy room with: - Double window - Queen size bed - Large built-in wardrobe - 2 bedside tables with drawers - A bedside lamp - Ceiling fan - Large desk and chair Parking available on site. Gas cooking facilities with dishwasher, internal laundry, and broadband Wi-Fi internet. The apartment itself is located in a modern security low-rise four-level complex. 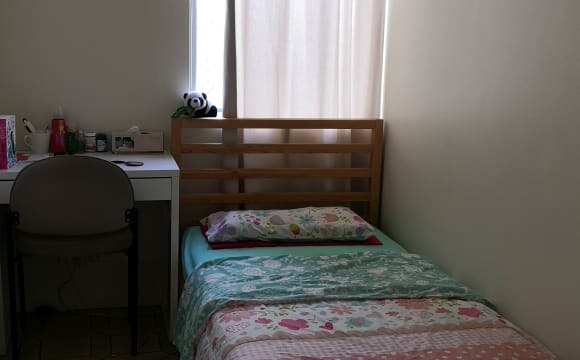 The communal estate areas are attractive with - Outdoor Swimming Pool - Gym - Barbecue area - Gardens - Park areas The accommodation would suit a young non-smoking female or male professional who is clean and tidy. If this sounds like you, please feel free to get in touch. 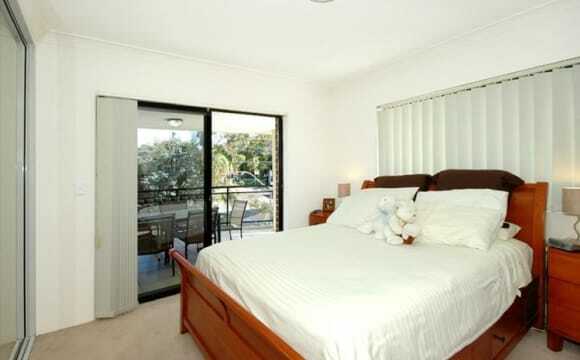 ROOM AVAILABLE FOR SHORT TERM RENT The apartment is located in the leafy Kings bay Estate in Five Dock. 20 min bus to the City, Broadway. Parramatta Road bus stops a few minutes away. 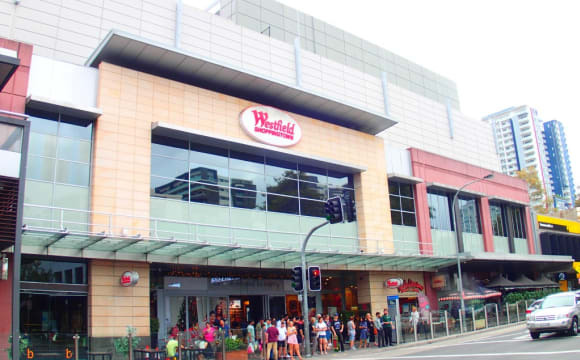 Easy bus links to Burwood, Ashfield, and Strathfield. Conveniently located to village shops, supermarket, cafes, and Five Dock Leisure Centre Gym, local parks, golf club and waterways are 5 minutes walking. Premium accommodation. The room is a light and airy room with: - Double window - Queen size bed - Large built-in wardrobe - 2 bedside tables with drawers - A bedside lamp - Fan - Large desk and chair Parking available in the street Gas cooking facilities with dishwasher, internal laundry, and broadband Wi-Fi internet. The apartment itself is located in a modern security low-rise four-level complex. The communal estate areas are attractive with gardens and park areas, an outdoor. - SWIMMING POOL - GYM - BARBECUE AREA The accommodation would suit a young non-smoking female or male professional who is clean and tidy. If this sounds like you, please feel free to get in touch. 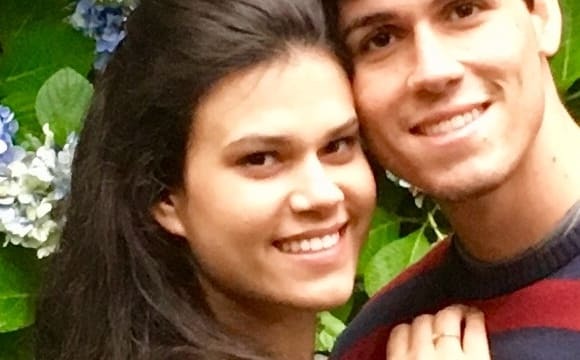 $350 for COUPLE. 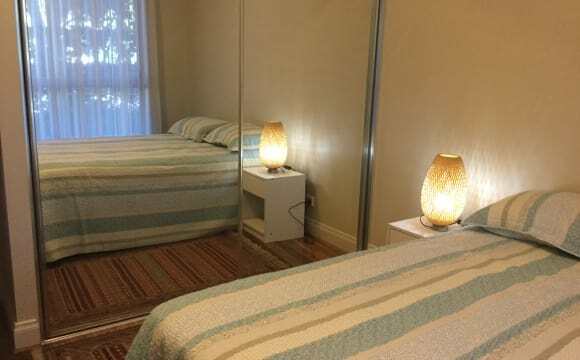 Medium sized Furnished or Unfurnished Private room is available in a 2 bedroom apartment in Concord. 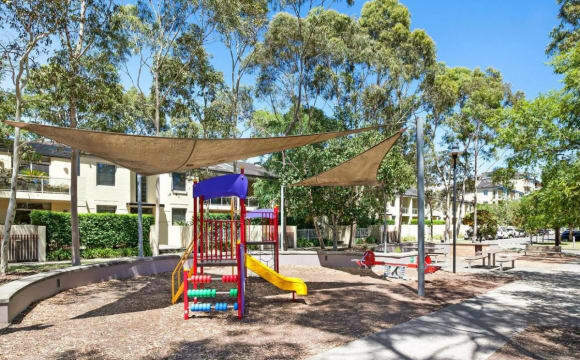 Bright and quiet unit complex yet very accessible to Concord, Burwood and surrounding areas. 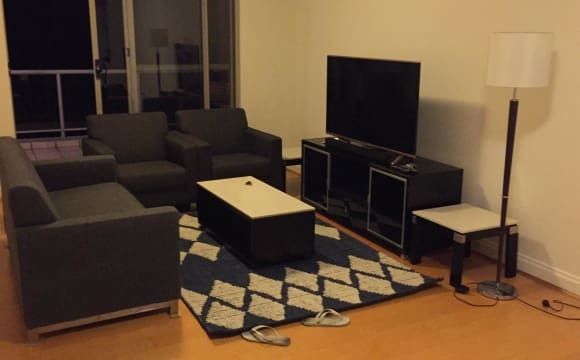 Clean and tidy apartment shared with a neat and tidy young professional male. On street parking is also available for flatmates who wants to park their car without any restriction. $190 per week including water and electricity usage. Inspect immediately and available 2nd April. Minimal rental term 2 months. 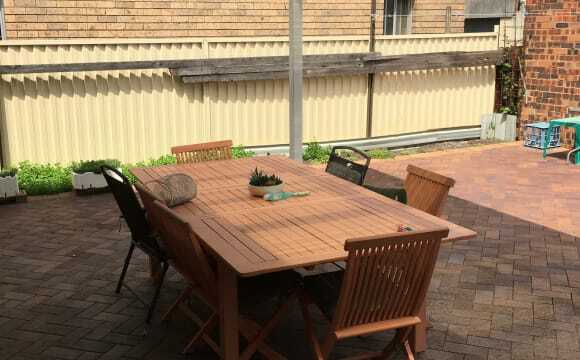 The apartment is located in a quiet, residential street in lively and convenient Five Dock and well served by local amenities and transport links into the City, Broadway, Glebe, Drummoyne, Strathfield and Burwood. The room is a, bright, luxurious newly furnished room with a double bed and large built in wardrobe in a homely modern three-bedroom ground floor apartment. The room is bathed with natural light and has a window overlooking the front garden. The apartment itself is located in a secure modern complex in a convenient location with an easy walk to Five Dock leisure centre, bus stops, local shops/cafes/supermarket, Yoga facilities and Canada bay waters. There is also plenty of offstreet parking available throughout the complex and a communal park. Abbotsford Ferry is also a 5 minute drive away where you can catch a ferry for a leisurely 20 minute journey into Sydney CBD. Communal areas are spacious and include air-conditioning, sunny rear private garden, your own bathroom (including separate shower and bath tub), communal gymnasium and outdoor swimming pool. There is also access to gas cooking kitchen, dishwasher, internal laundry and high speed broadband Wi-Fi Internet. 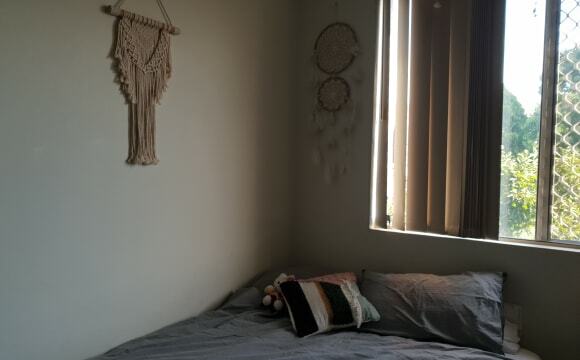 This room will suit a clean and tidy non-smoking professional female who is reliable, easy going, respectful and considerate when living with others. If this sounds like you, please feel free to get in touch! Large, spacious, great light, good neighbours, close to transport Note: the bedroom is UNFURNISHED. The photo is from the real estate advertisements of the place. This a four bedroom house for females only fully furnished. Two rooms available All bills and Internet provided. 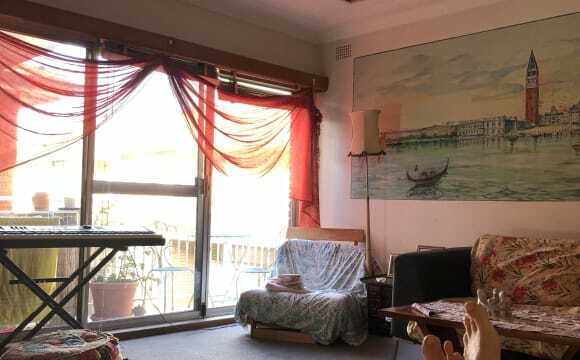 Close to Burwood end of Concord...and walking distance to bus stop, the room that is featured is the one that is available.To view call today. 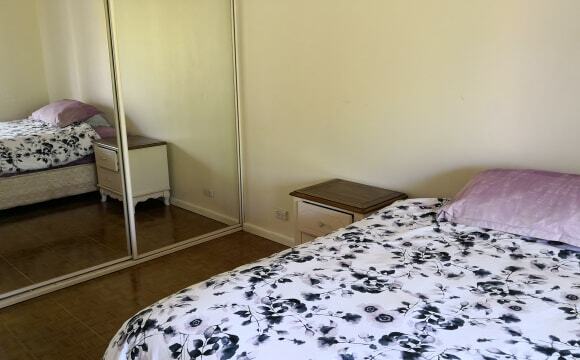 2 Furnished INDIVIDUAL ROOMS in BiG House in Croydon, near City Bus, Croydon Train Station and Burwood Westfield Shopping Center . We Speak English and Spanish. It is a DRY house, no drugs . Alcohol only on special occasions .It is a very friendly environment. Students and Professionals living in the house. 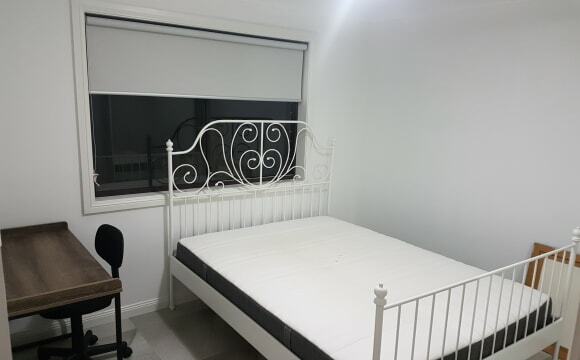 2 Single Rooms Available now. Open for Inspection. Call or send a message to arrange time if you wish to inspect. The first person who puts a deposit gets the room. You can transfer directly via PayPal or Bank Account.Discount may apply for the first one.  Single furnished or unfurnished room in share place in Five Dock. Less than 5 mins walk to buses, 10 min bus ride to Burwood station from almost right outside our place. At the end of our street are cafes, restaurants and supermarkets. 15-20 min walk to the bay walk, closer to waterways near our place. Our flat is large, open, spacious and light and everyone who walks in the door says they feel at home, calm and peaceful. Internet and electricity included. Hi, i'm looking for someone to share, 2 bedroom unit, on the first floor,plenty of natural light,security door entrance back from the street with balcony. Telstra TV entertainment package, spacious living. The room is a double bed room 3.9 mtr. by 2.7 mtr. 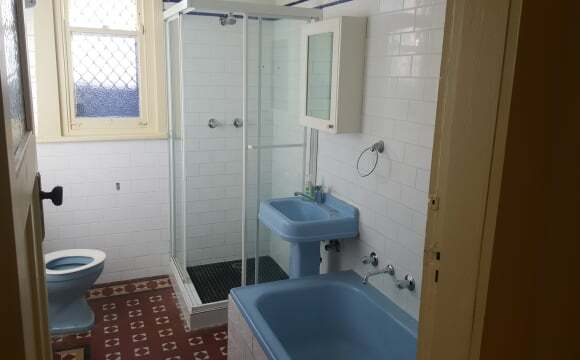 Shower an Bath Tub separate, 2 Toilet's,Internal Laundry with large Washing Machine,Close to supermarket, Banks,cafe's, Beauty Salons, Hair Salons,Gyms,(Anytime fitness),Clubs,Library, In the main street of Five Dock, also the bay run to Birkenhead point. Busses to the City,Ashfield,Burwood,Strathfield, Chatswood ect, Busses go to Ashfield,Burwood,Strathfield Train Station's from Garfield st and Great North rd. Bus route no: 438,530.415,492,502 plus more.Unlimited internet included in rent price. Electricity bill split half each. Convenient location. We are seeking a clean, easy going person with a good sense of humour and consideration for others to share a wonderful upstairs luxury flat in Croydon located above a convenience store. This place is NOT part of a block of units. The room for rent in this very large 4 bedroom flat is to share with 3 others, (girl:45, guy:48, guy:23). There is a large balcony for outdoors smoking, dining, socialising and table tennis. There is good shower water pressure and a spa bath. It's the perfect place for the right person. The flat is furnished with high quality furnishings, includes HD- TV with DVD library, wi-fi, gas for cooking. The room itself is a fully furnished double size room with a built in wardrobe with mirrors and own mini kitchen fridge. 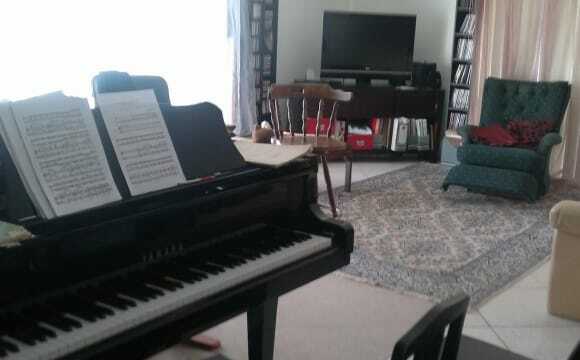 We are a very friendly musical and games orientated household, with a grand piano, a few guitars and lots of percussion instruments. The house is in walking distance to Parramatta Rd buses and Croydon train station and shops. Off street parking is great. Fantastic property, living with a clean, professional couple and their puppy. Great location, can be furnished or unfurnished (bedroom). House is fully furnished otherwise.